So Happy Tax Day! Ugh. Yep, this Memory Monday happens to be the day that no one looks forward to. The day we have to file our taxes, but we hope filing taxes brings you a tax refund that you can plan on using for a family vacation! 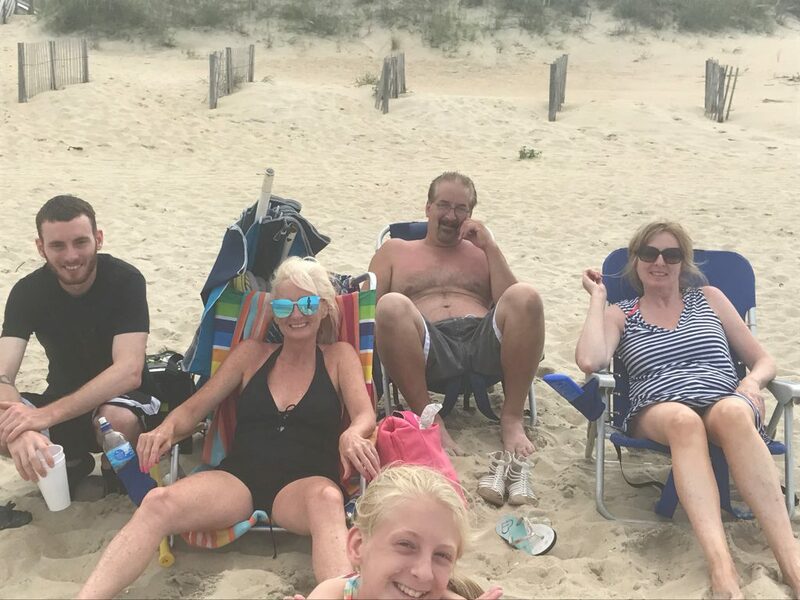 Family time at the beach is what we specialize in at Outer Banks Blue, and we look forward to serving you and your family this summer. 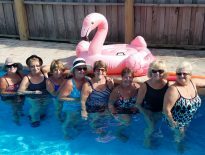 We still have select openings on properties in June, and we have several unusual openings in July this year as well. 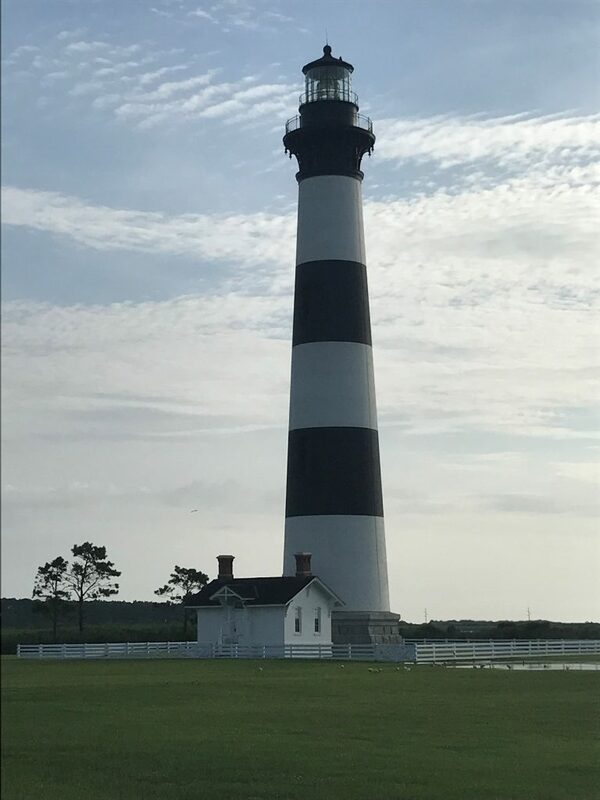 Then wrapping up their photo memories is a great picture of the Bodie Island lighthouse in Nags Head which is open to the public and is a very popular photography subject. 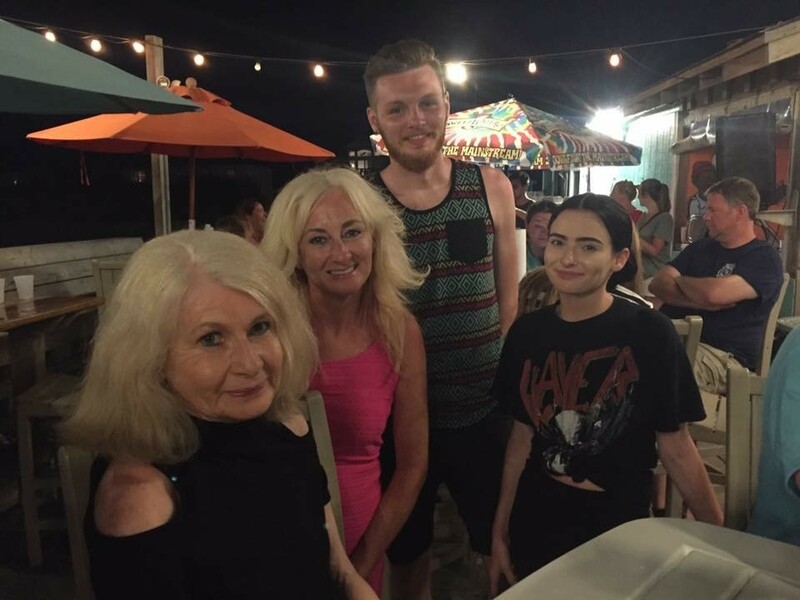 It sure looks like Christine and her family had a great time on their stay last summer. We look forward to serving them all again this summer. Keep in mind that we draw a random winner of our photo contest every month for a $100 credit on your next rental. We post a photo here every Monday to remind everyone of the family time that awaits and the memories that are ready to be made. 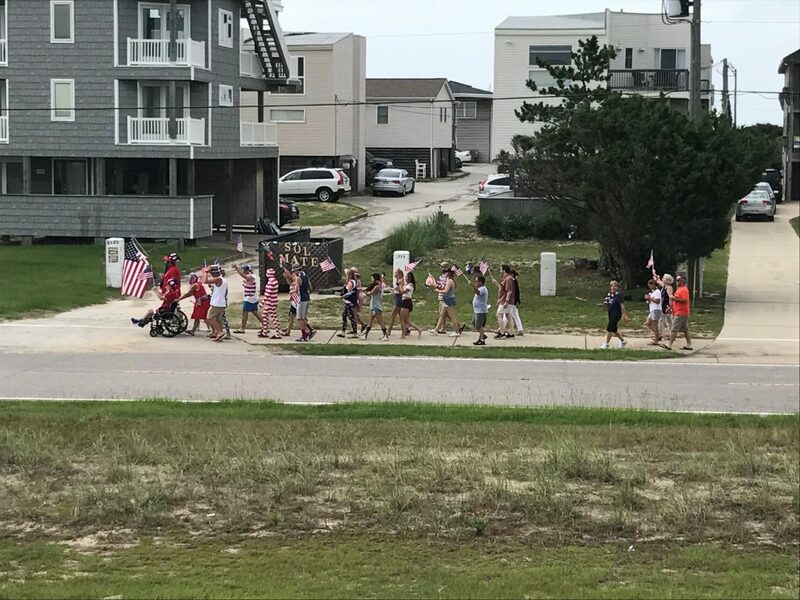 Send us your family photo memories from your OBX vacation to be seen here one day soon!